Rich with mature autumn fruit. 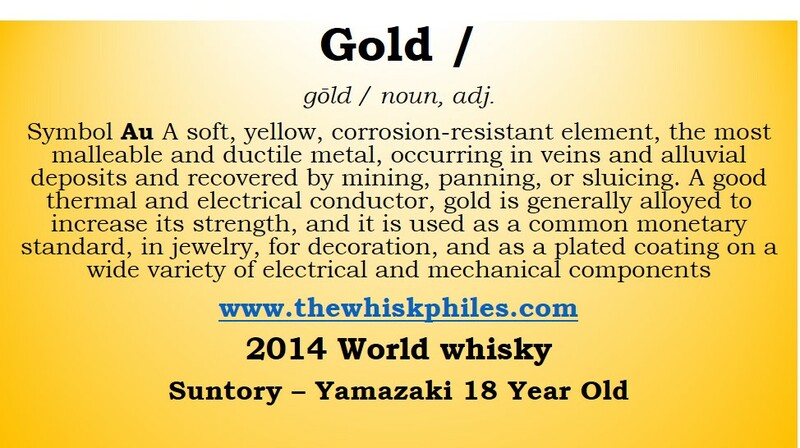 Similar to our experience with the Hakushu expressions, the difference between the 12 and 18 year old Yamazaki again reveals a class change. It appears the 12 year olds are a little more accessible with a breadth but not huge depths of flavours, making it hard to find fault with any particular element. The 18 year olds however delve deep into the depths of flavour, but with expert precision and construct, nothing jars or seems out of place – just beautiful smooth sailing into a deep sea of flavours. 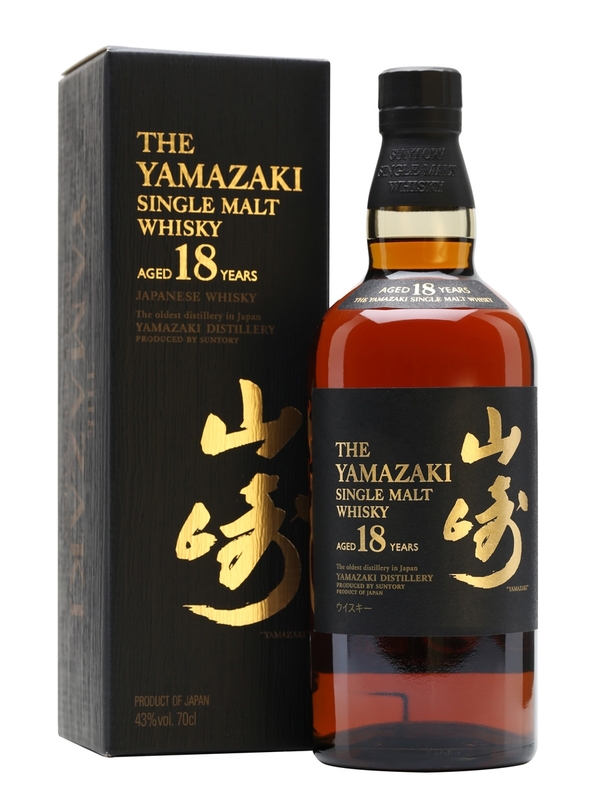 From all of the Suntory offerings presented at the Water of Life Society Suntory Tasting this Yamazaki 18 was my favourite.